This is a week for memorable band names here at the Daily Dose. On Tuesday, I told you about New York grindcore trio Vomit Fist’s show in Beacon on June 30, and today I’m hipping you to an upcoming appearance by another gang of rockin’ New Yorkers: garage punk/psych greats the Electric Mess, who, coincidentally, will be at the newly revamped Colony the same night. Formed in 2007, the Electric Mess are, admittedly, a personal fave of yer ol’ music editor. Fronted by the growling/yowling Esther Crow, the quintet’s sound is further defined by the wheezing, ’60s-retro-organ of Oweinama Biu, the Jeff Beck-ish pyrotechnics of guitarist Dan Crow, and the rave-up-having rhythm section of bassist Derek Davidson and drummer Alan J. Camlet. Aficionados of both the Nuggets and Pebbles compilations and the ’77 punk sound will find much to like with this band. 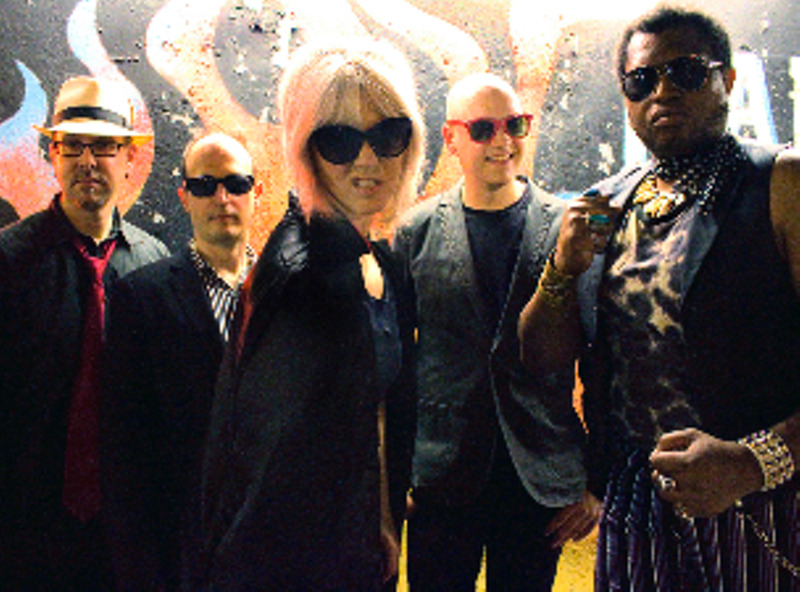 The Electric Mess and Nightmares for a Week will perform at Colony in Woodstock, New York, on June 30 at 9pm. Tickets are $10 in advance and $12 at the door. For more information, call (845) 679-7625 or visit http://www.colonywoodstock.com/.